We’d love your help. 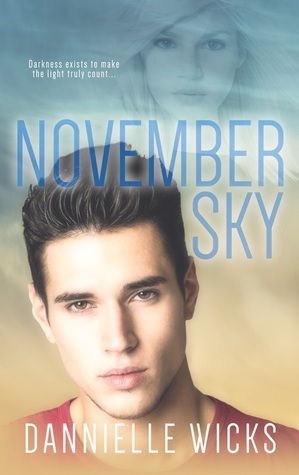 Let us know what’s wrong with this preview of November Sky by Dannielle Wicks. Six years later, he’s not doing any better. 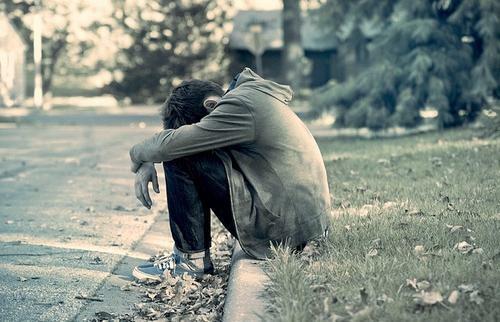 He’s accepted a prestigious internship at a big city news A heartbreaking loss. To ask other readers questions about November Sky, please sign up. >I received this novel from the author and from Paranormal Romance and Authors that Rock. I am an independent reviewer. This is the second book in the Hardest Mistakes Series. >The reader is introduced to the pure, sweet romance of teens Jessica and Kristian in a kind of fast forward flashback. They both loved so totally at such a young age. When tragedy strikes and Jessica dies, we flash forward 5 years to see Kristian starting a new job, but barely living. Jessica somehow visits him as a ghost. At first I thought this was awesome. They could actually talk and touch. Kristian could be happy again. >What really occurs is the addition at a real flesh and blood girl, Bailey. She is a monkey wrench in the relationship Jessica wants. Bailey really takes a lot of strange behavior from Kristian. 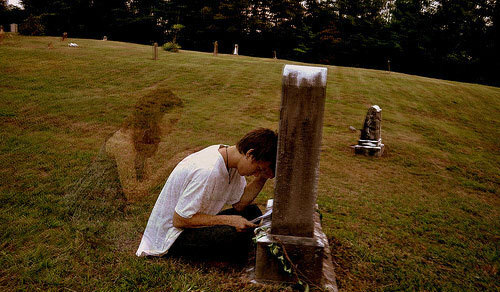 He has supernatural pain and a girlfriend ghost. He also is extremely anti social, due to his 5 years of suffering. I don't get why Kristian doesn't take his and Jessica's relationship to the next level. I was also unsure why Jessica decided to let Kristian go. I know she didn't want him to hurt anymore, but she does attack Bailey anyway. When did Kristian fall in love with Bailey? There were a lot of very vague actions in the story. >This story has an interesting premise that just didn't go anywhere. The best part of the book were the snippets of the Kritian/Jessica young love at the beginning. I received this book as part of a Goodreads Firstreads promotion. November Sky (Hardest Mistakes #2) by Danielle Wicks is the second book in the series. I didn't read the first book, but had no problem following this one. Kristian and Jessica have a powerful love story with a tragic end, but does it really end? Jessica has died but is somehow caught between worlds. Bailey thinks she and Kristian belong together, and is willing to put all her effort into getting Kristian to open up and let go of I received this book as part of a Goodreads Firstreads promotion.